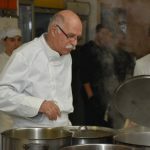 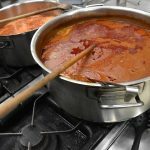 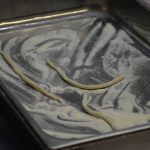 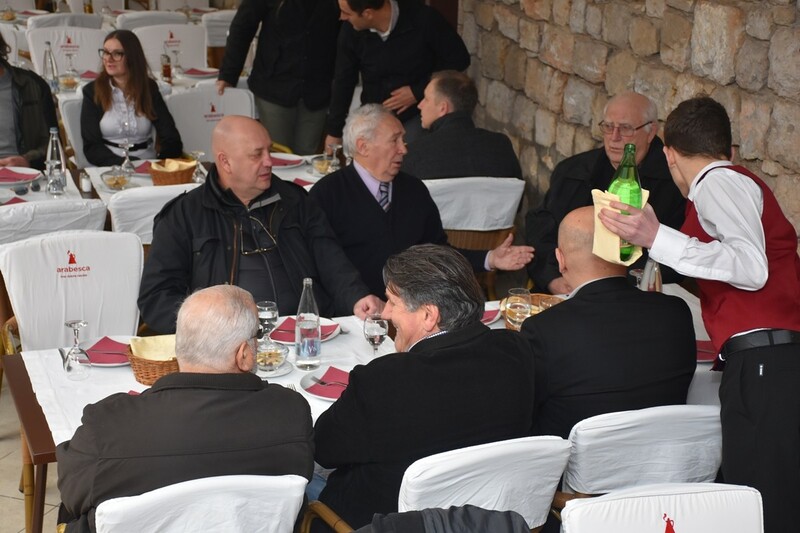 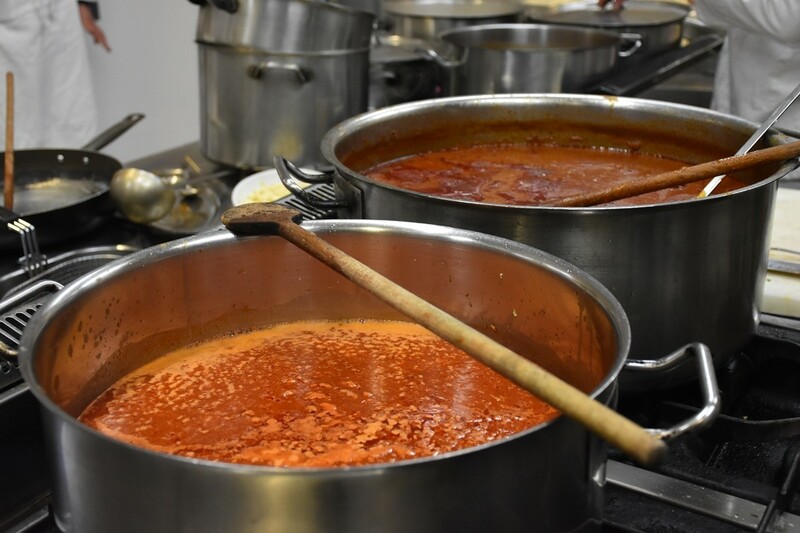 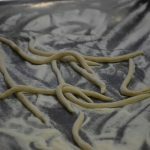 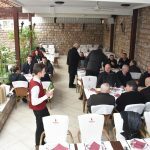 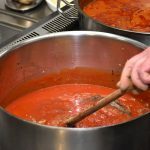 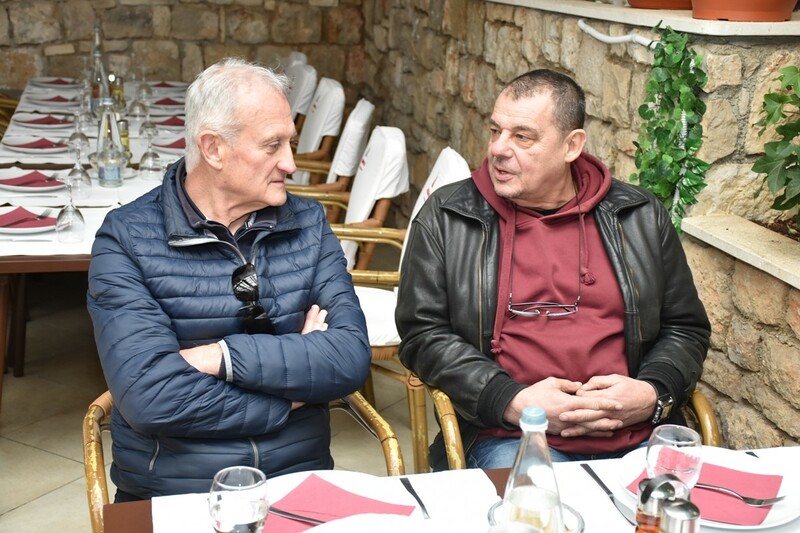 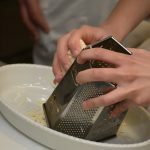 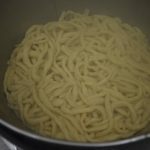 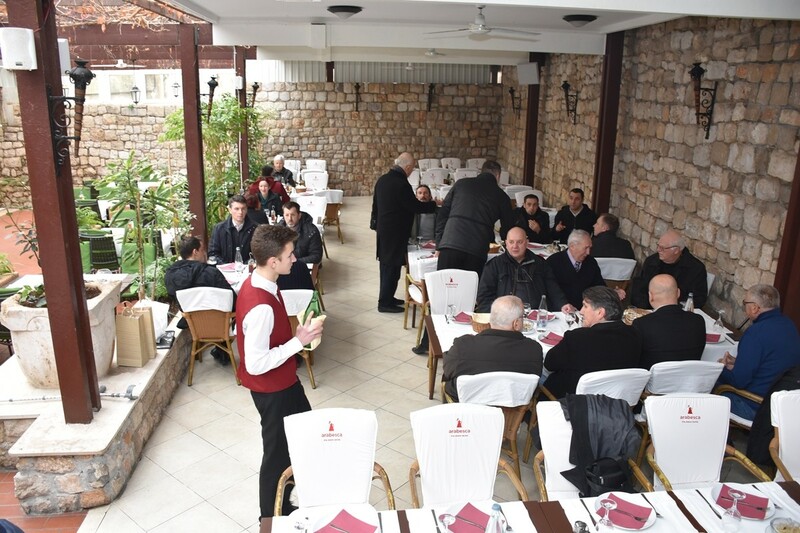 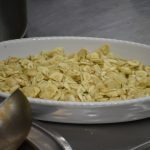 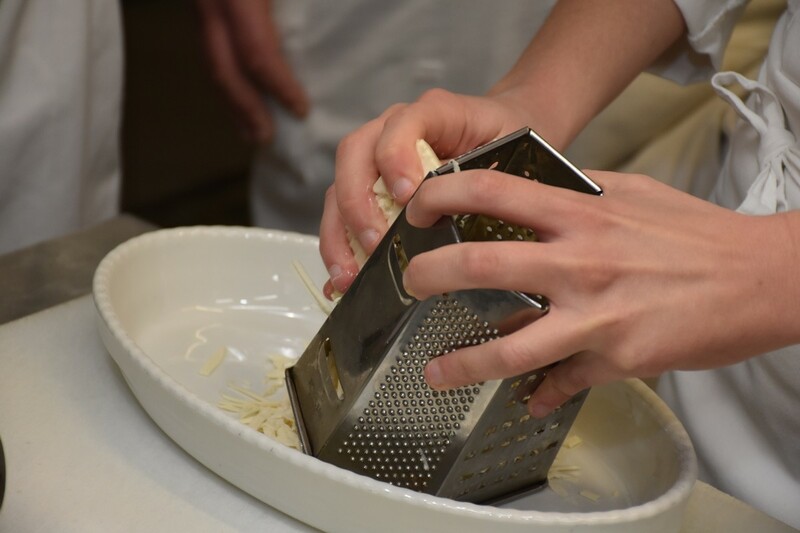 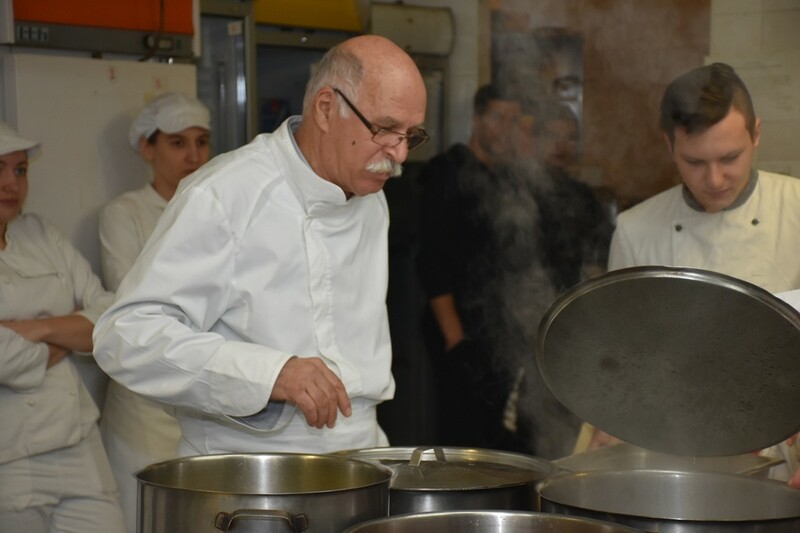 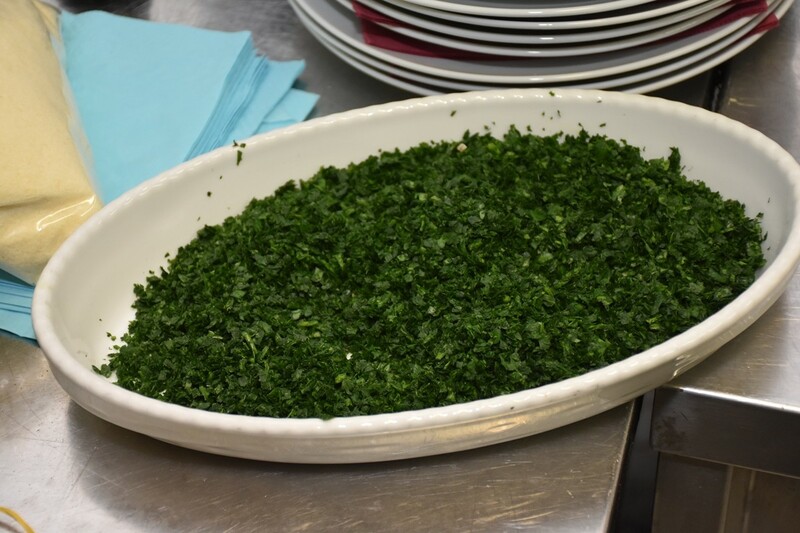 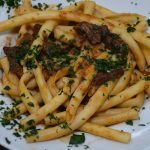 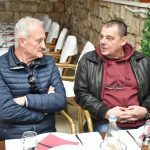 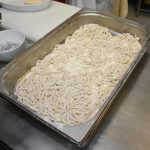 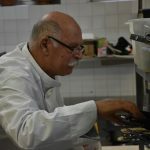 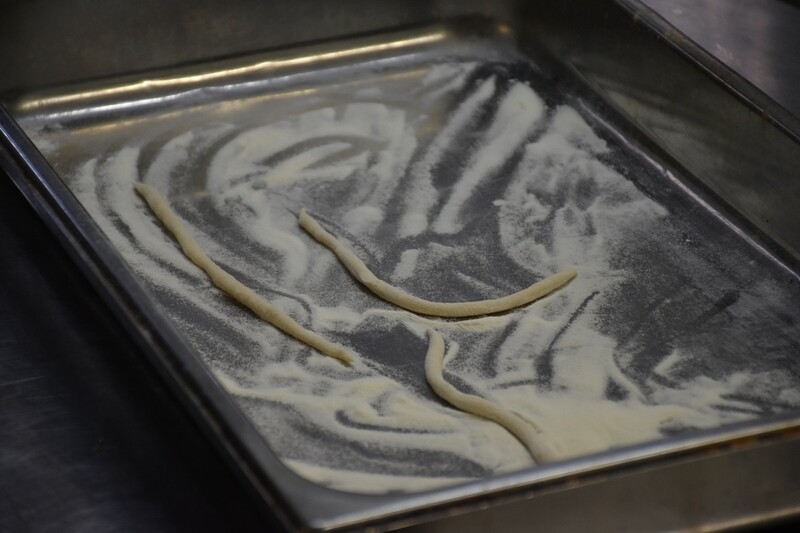 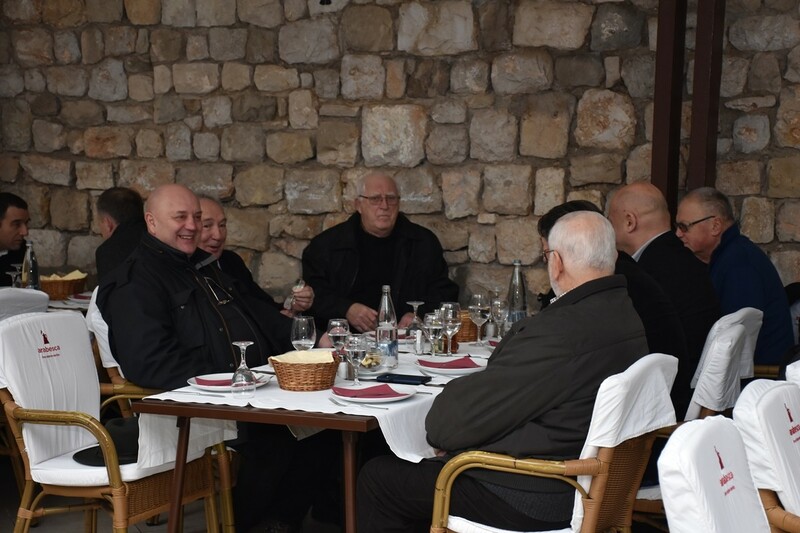 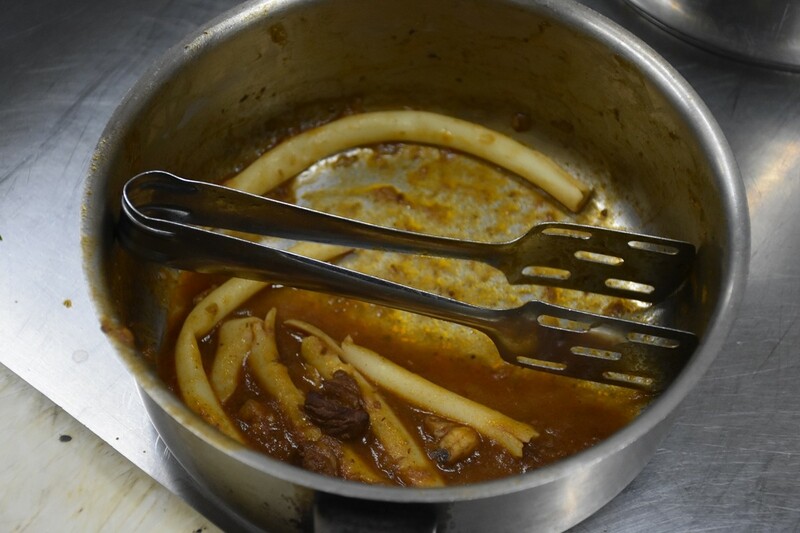 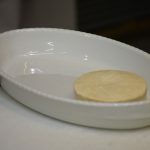 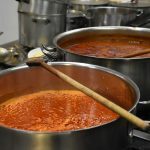 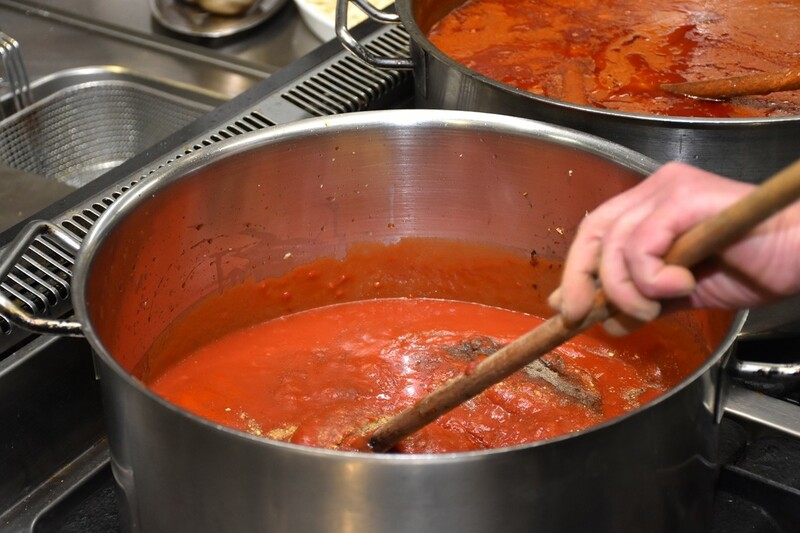 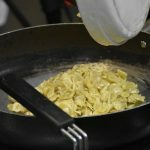 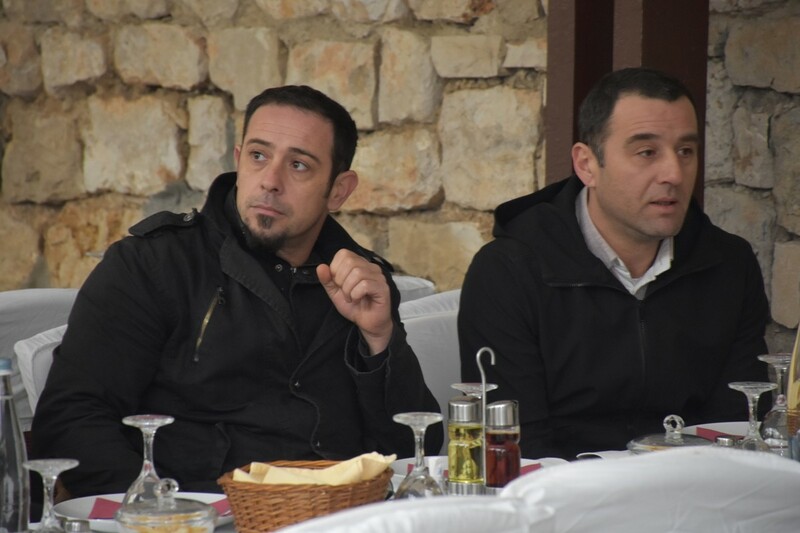 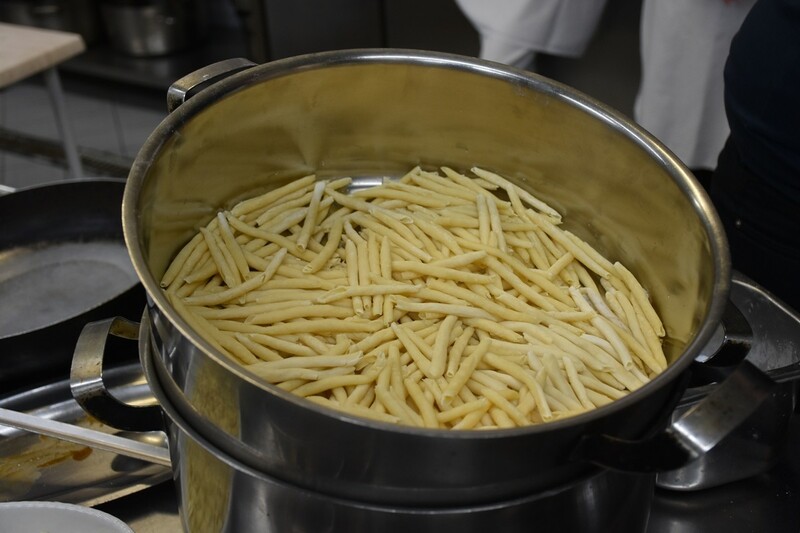 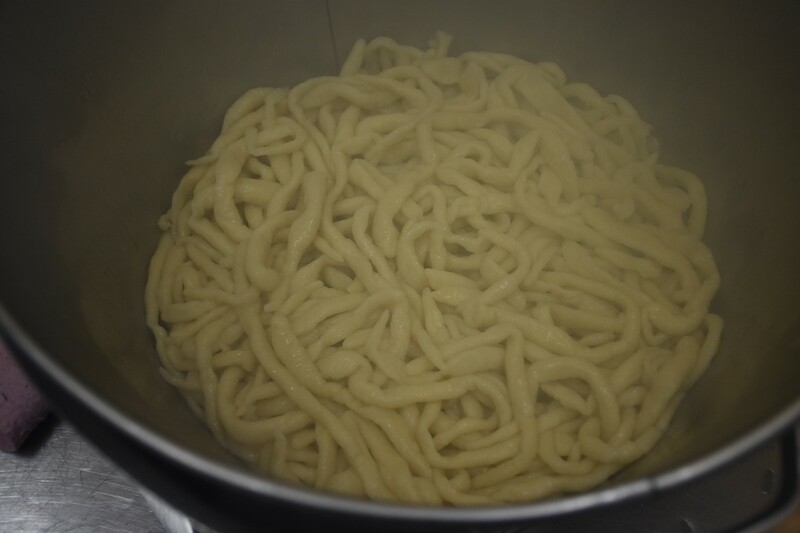 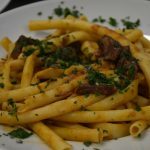 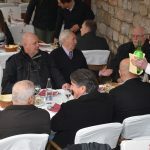 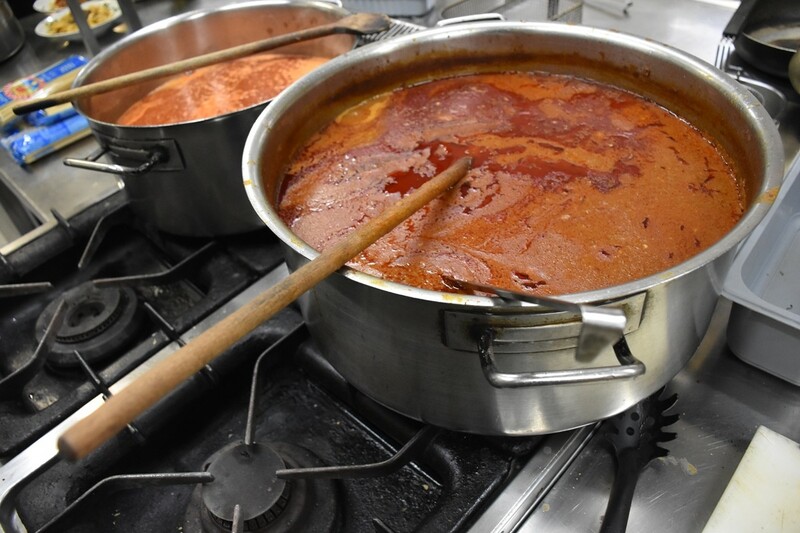 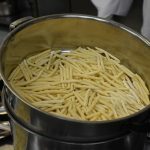 On the occasion of this year’s Festa, Festivity of St. Blaise, Deša Dubrovnik Association organized an interesting culinary workshop – on how to make dirty macaroni (‘šporki makaruli‘), one of the most famous traditional meals from this area! 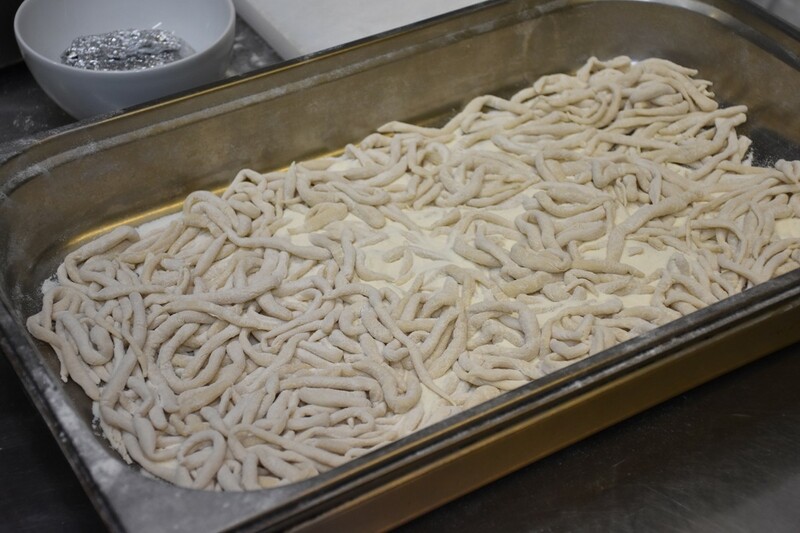 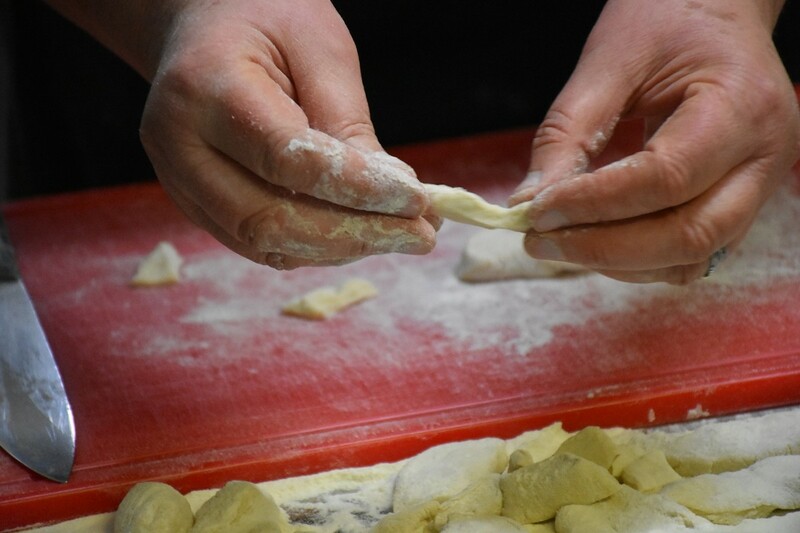 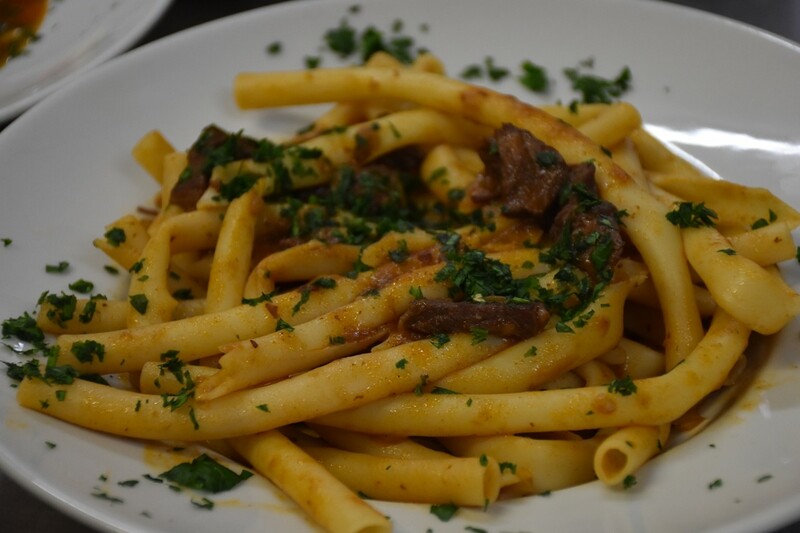 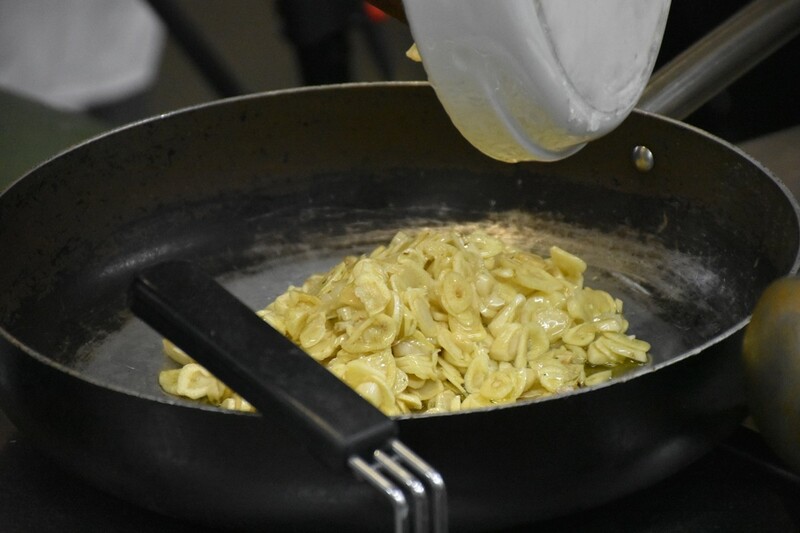 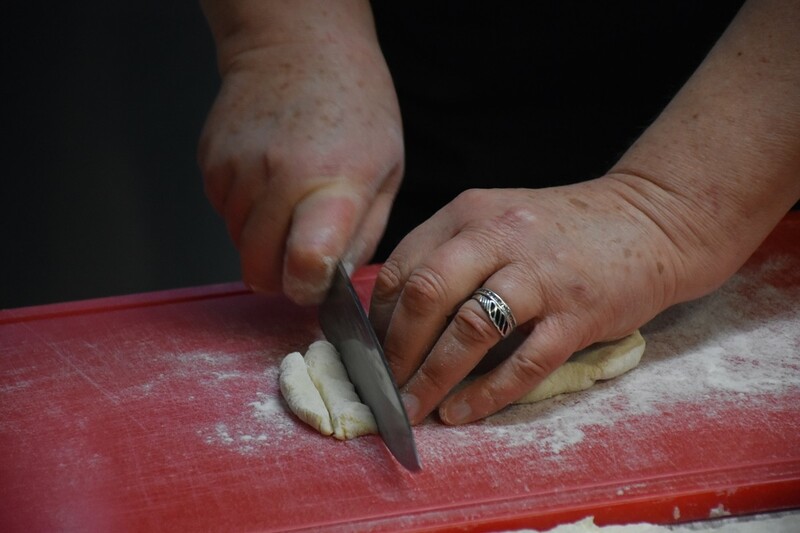 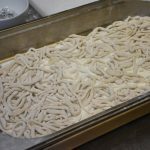 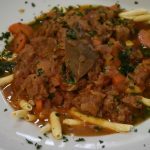 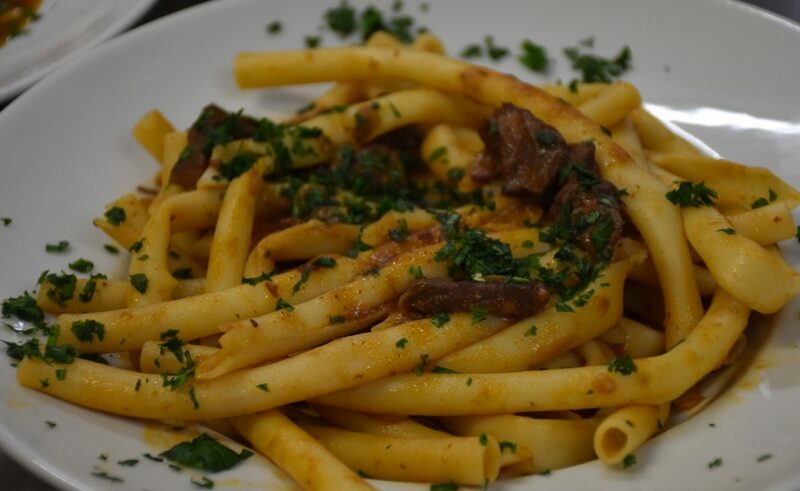 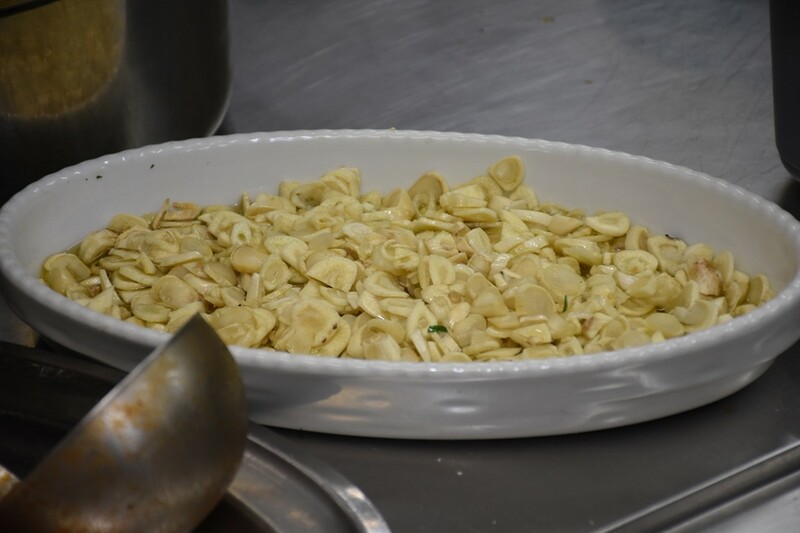 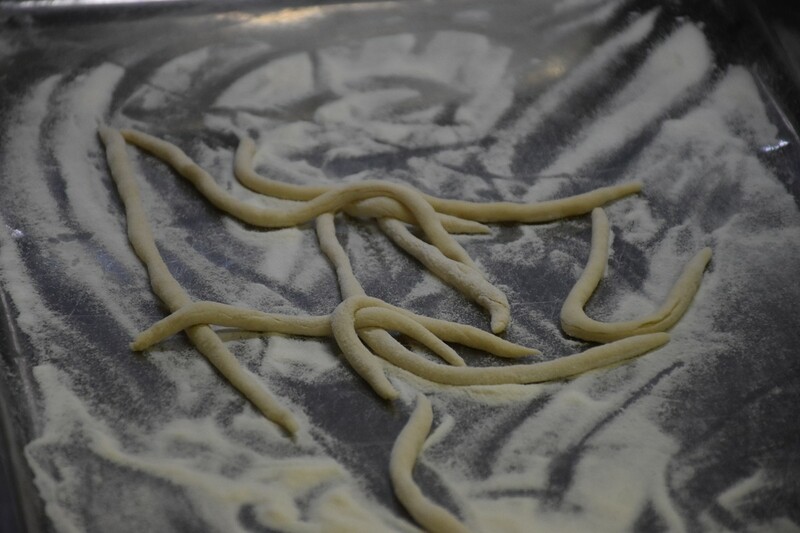 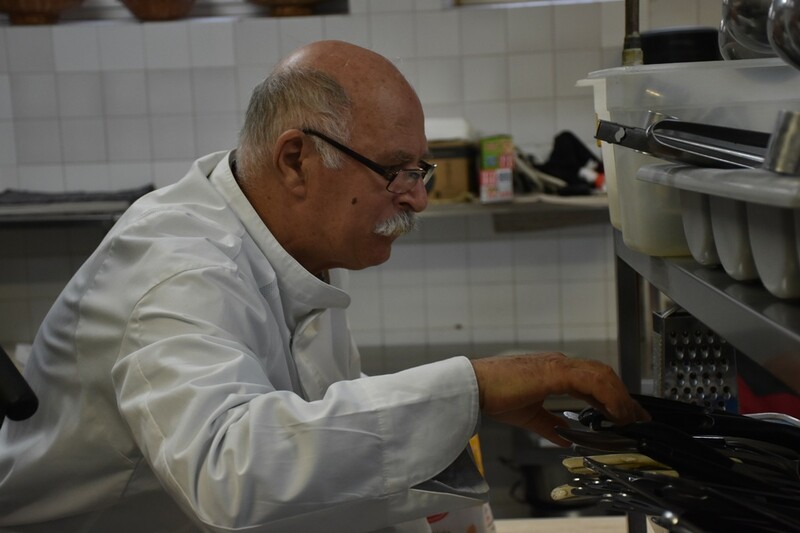 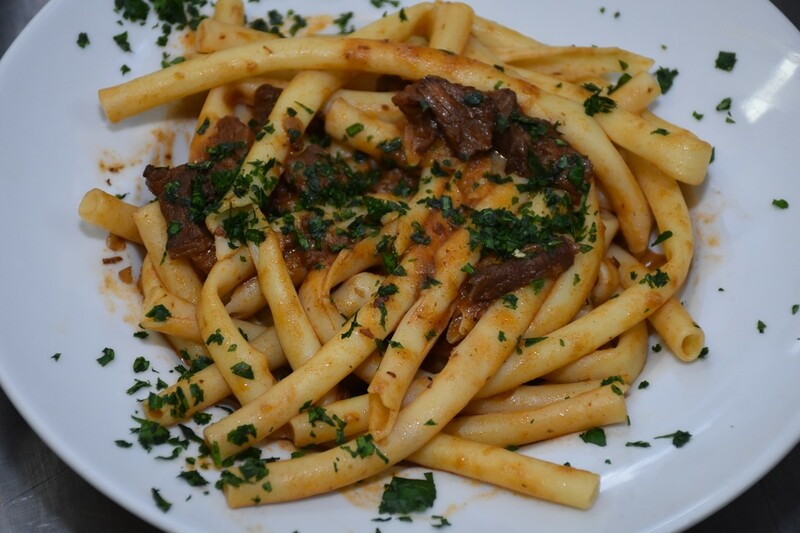 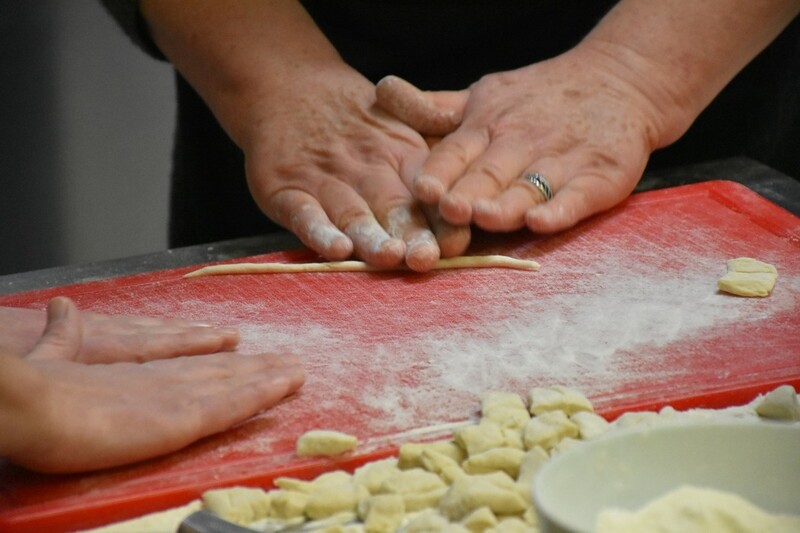 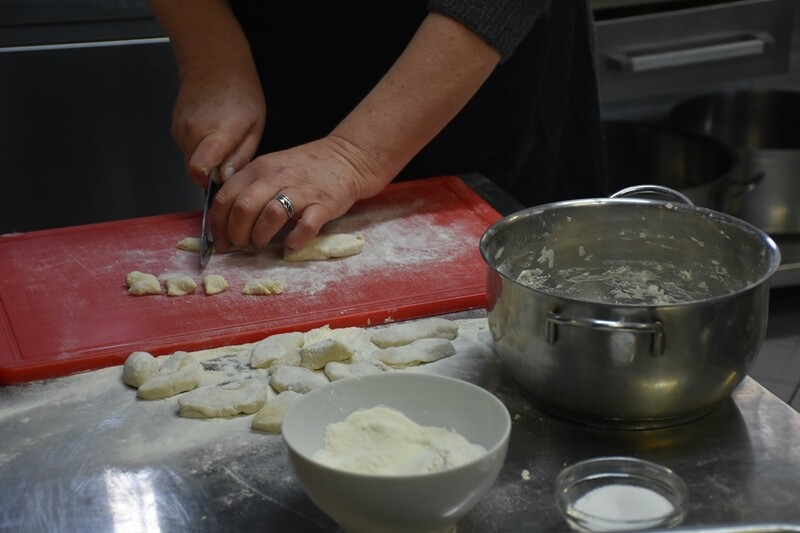 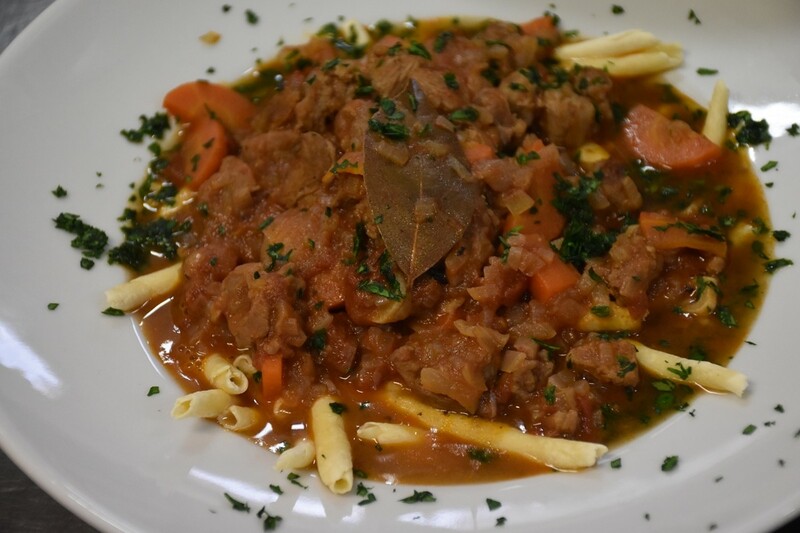 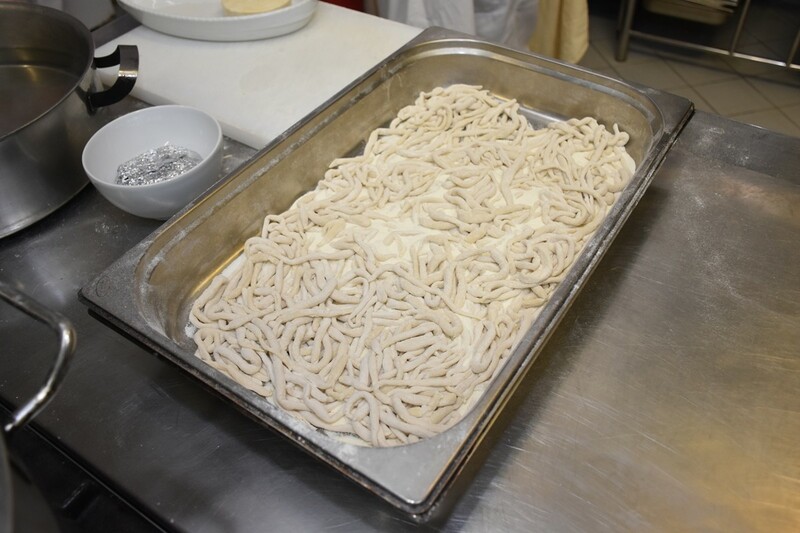 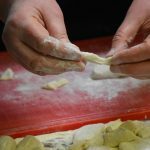 During this morning, participants of the workshop, held in Mimoza restaurant, learned how to make three types of this traditional pasta – already mentioned ‘dirty’ ones (with meat sauce) from Dubrovnik, macaroni from Mljet area and from Korčula (Žrnovo). 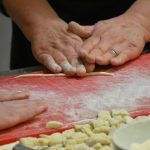 ‘These workshop are traditionally organized every year for Festa. 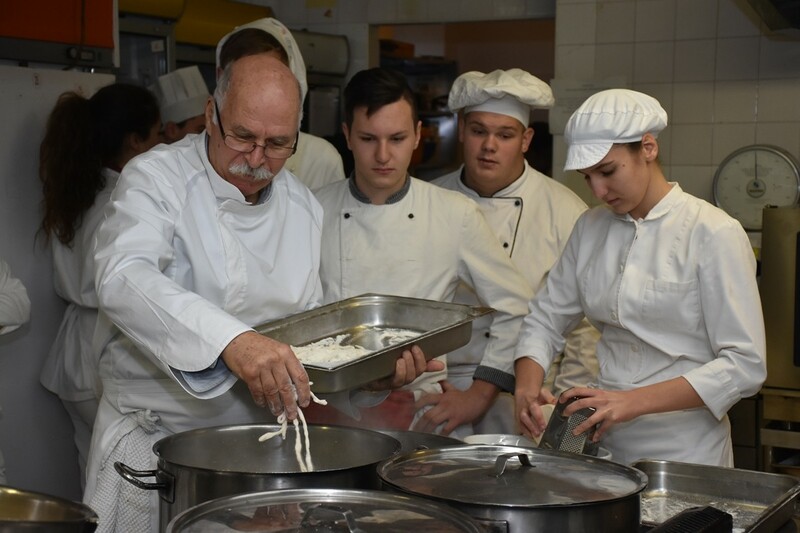 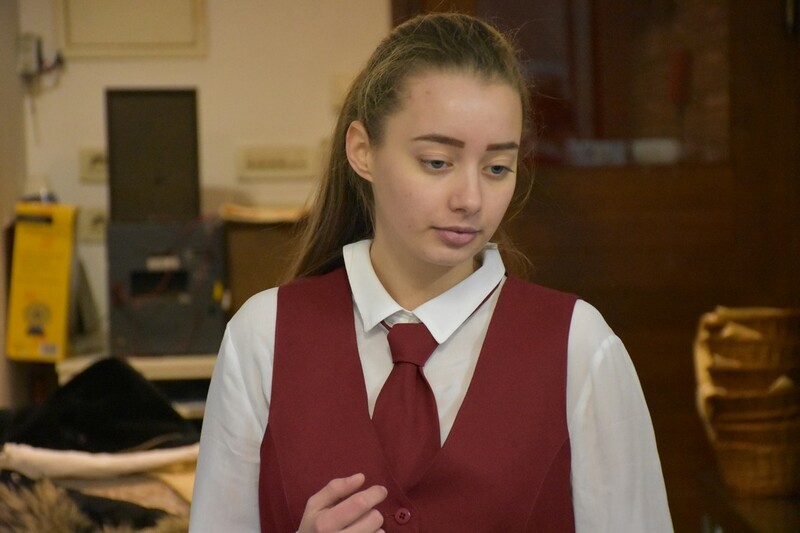 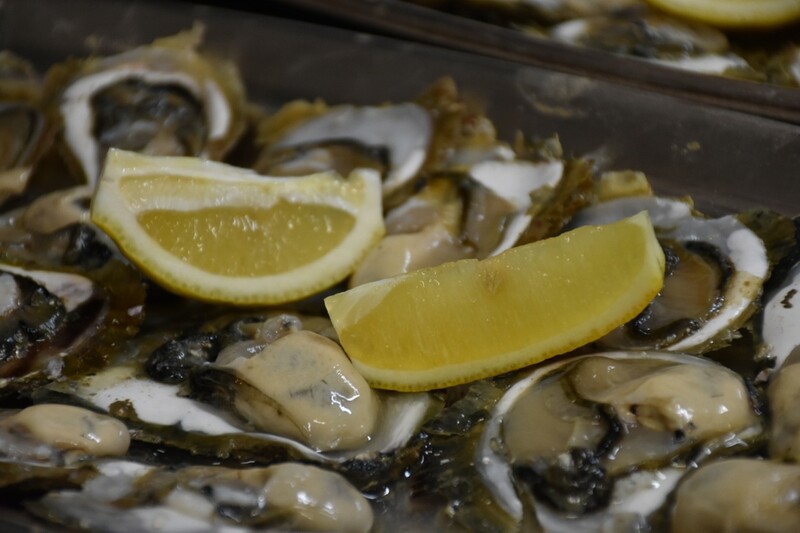 Our goal is to show the tradition and this knowledge to the younger generations, thus today students from Tourism and Catering School Dubrovnik are with us today, future chefs. 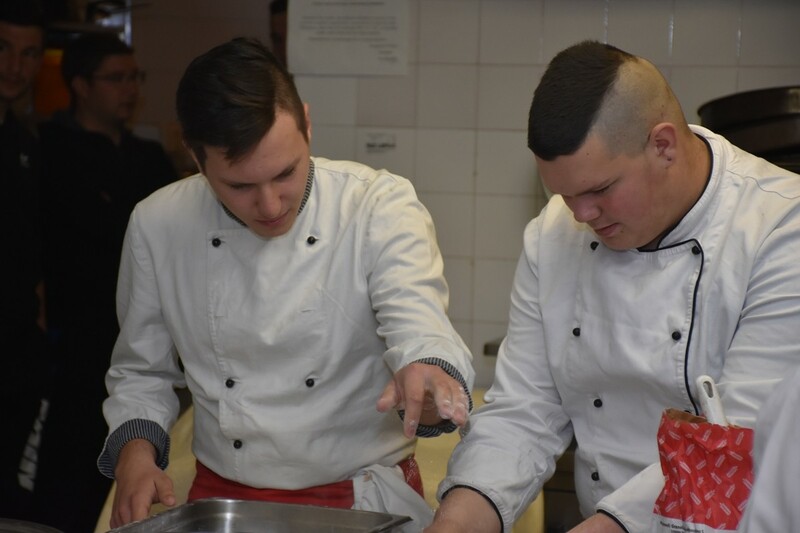 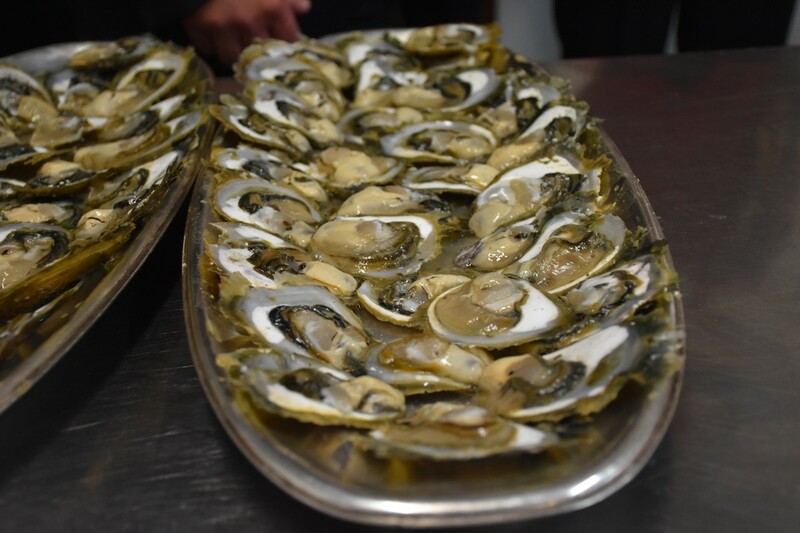 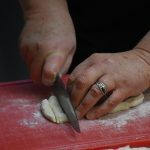 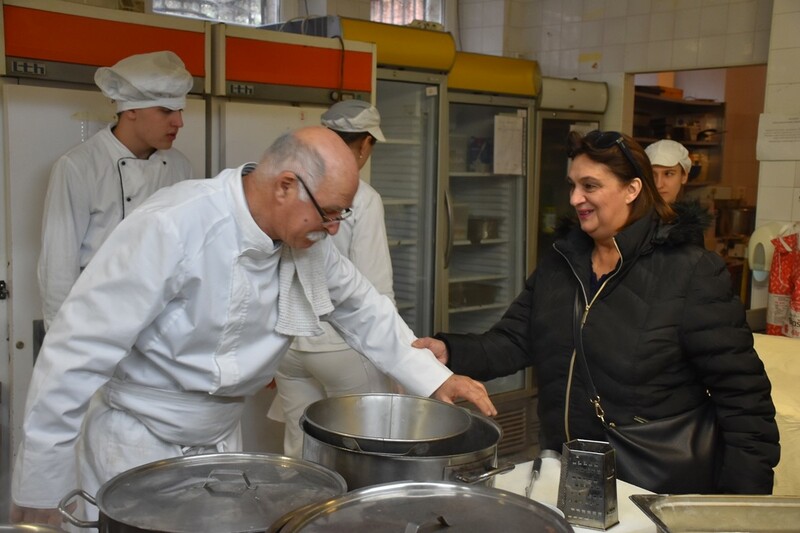 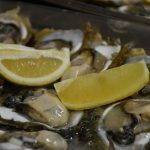 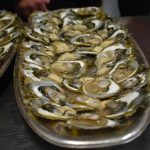 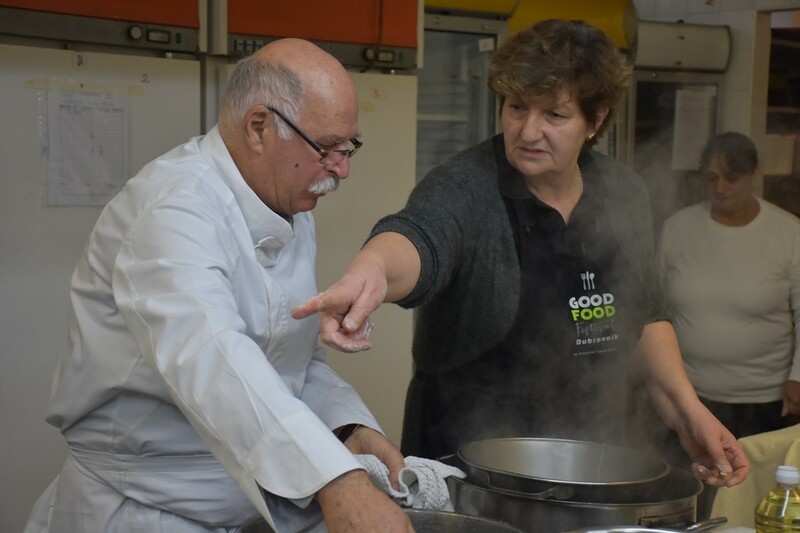 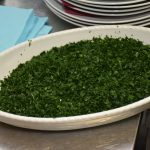 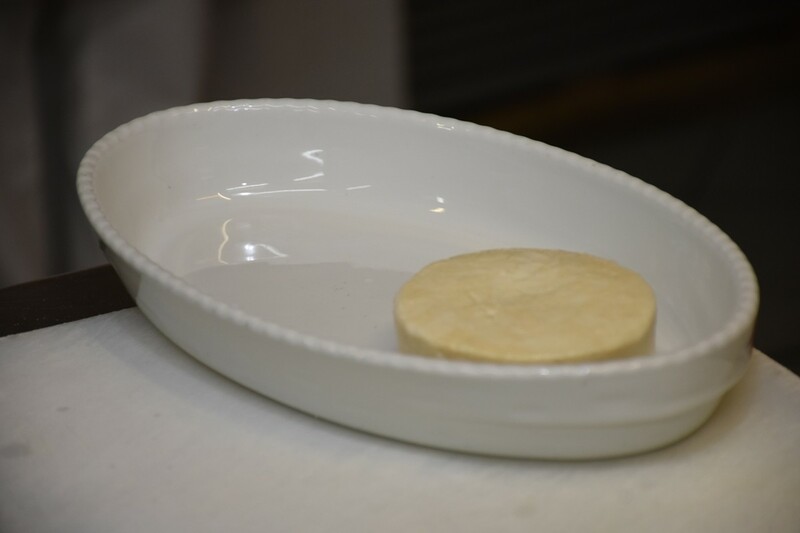 Tomorrow, they will have the opportunity to show what they learned here, on this culinary workshop’, Anita Porča from DEŠA Association told us.